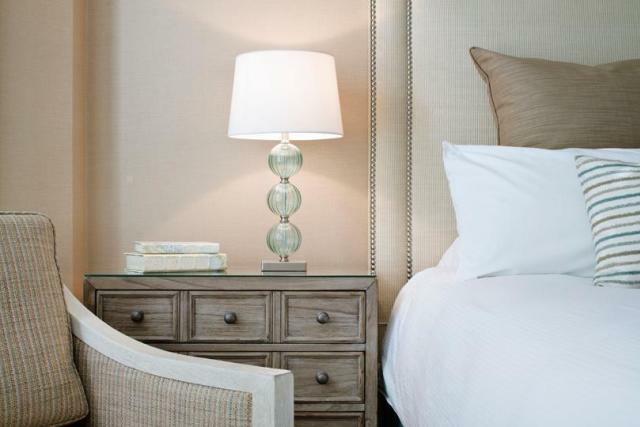 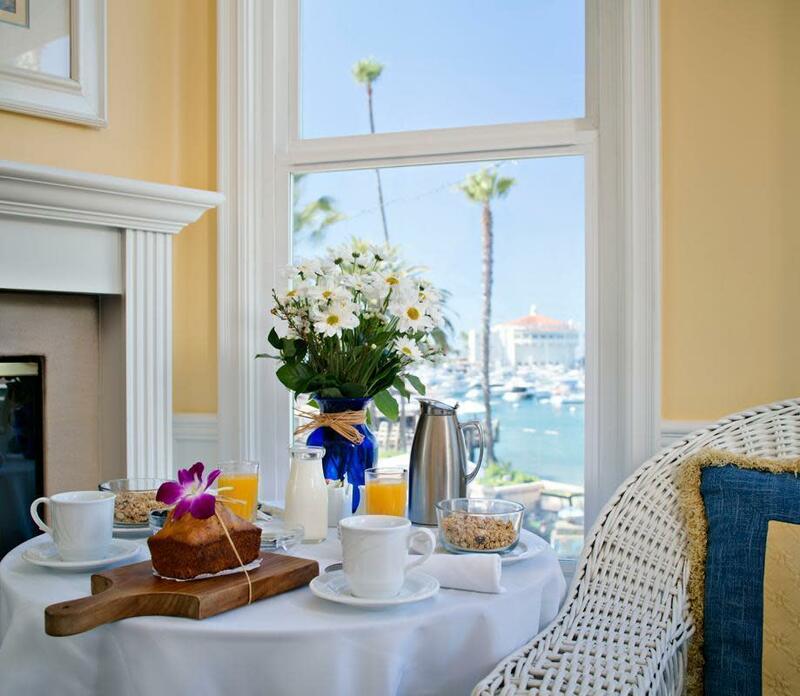 Located on the oceanfront overlooking Avalon Bay. 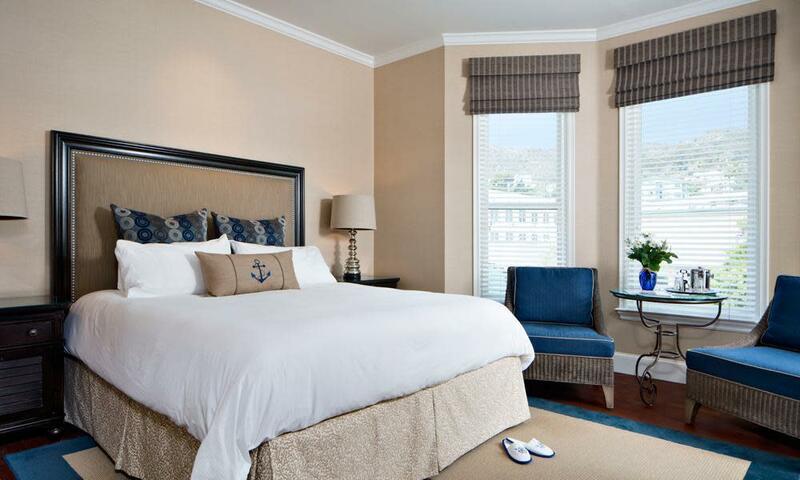 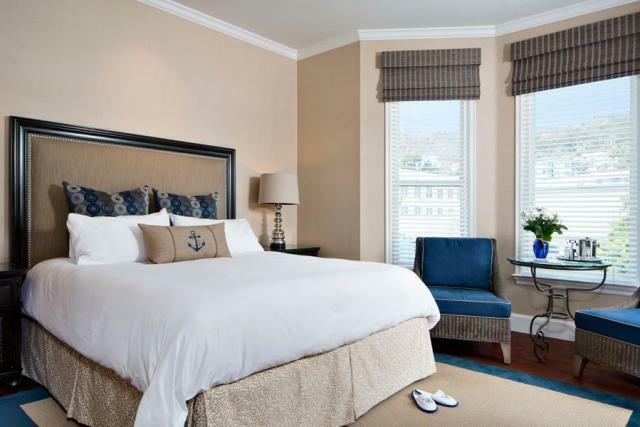 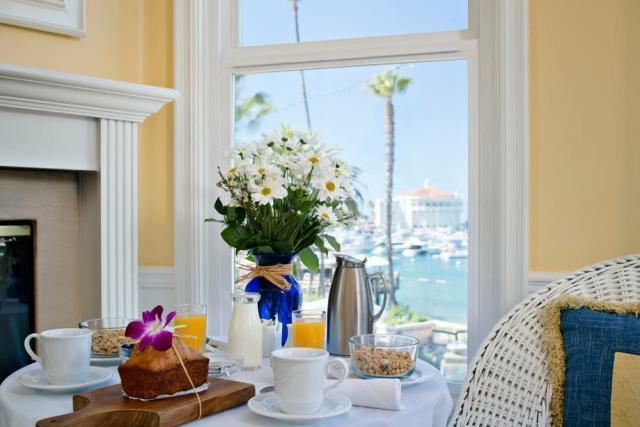 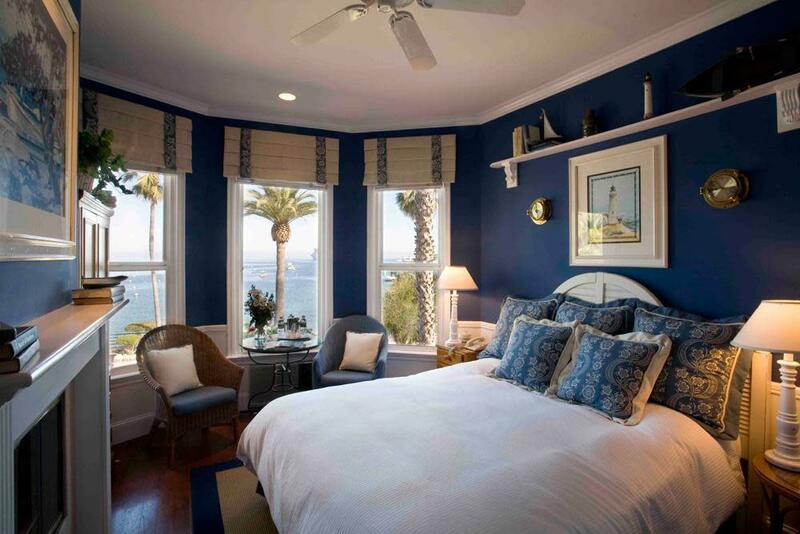 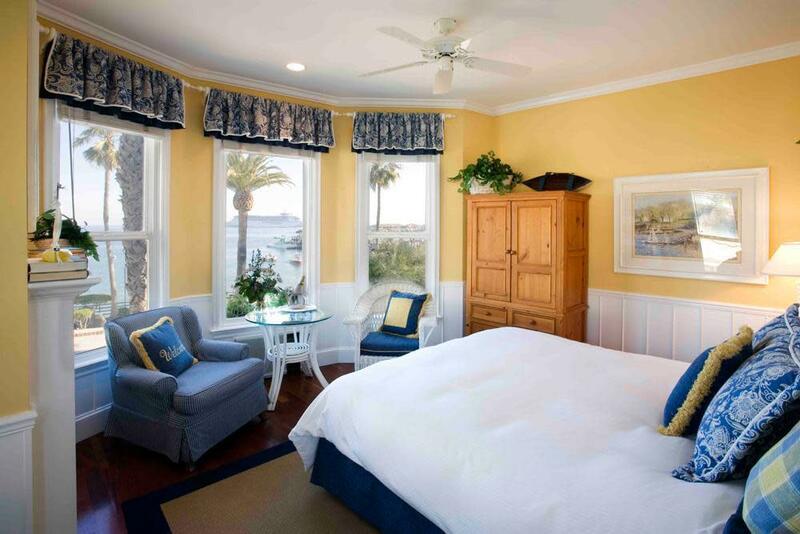 Snug Harbor is Catalina's finest luxury Inn. 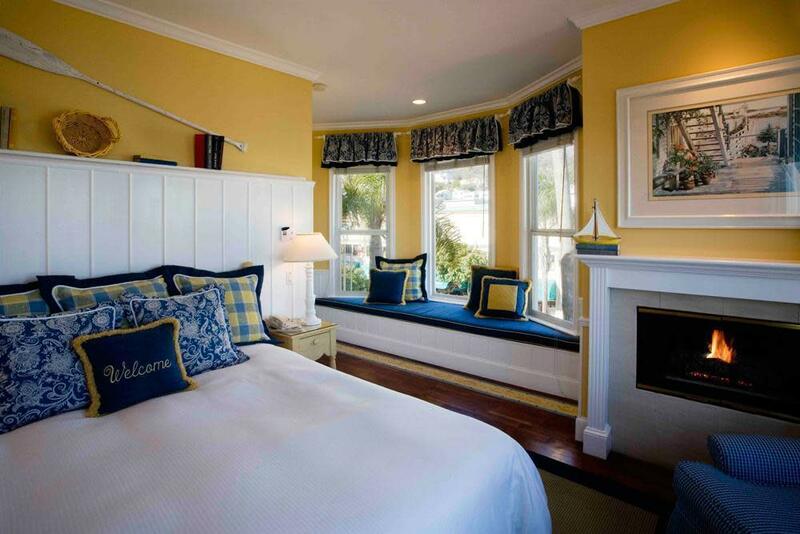 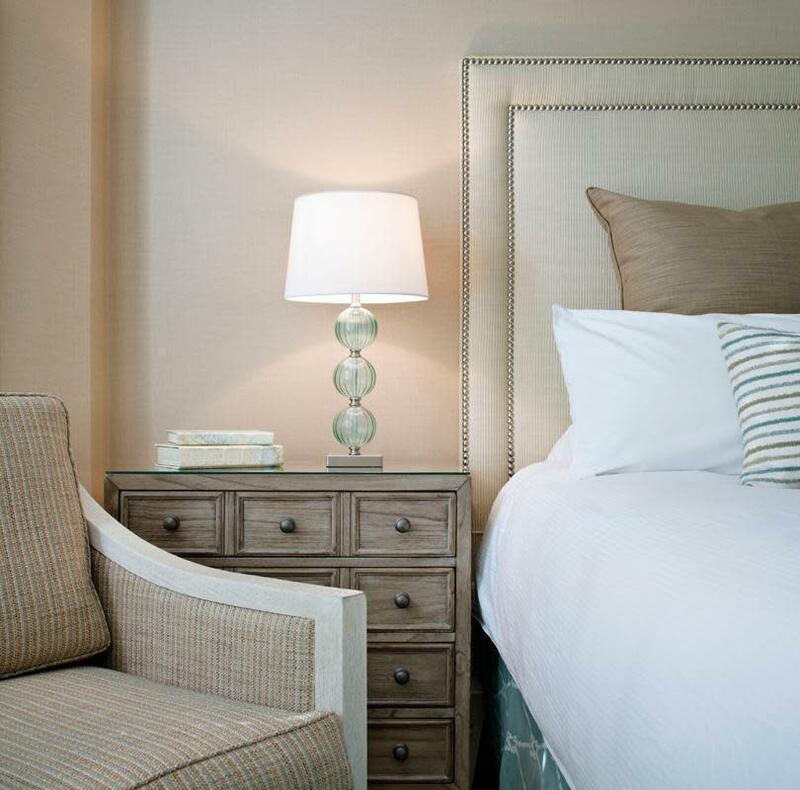 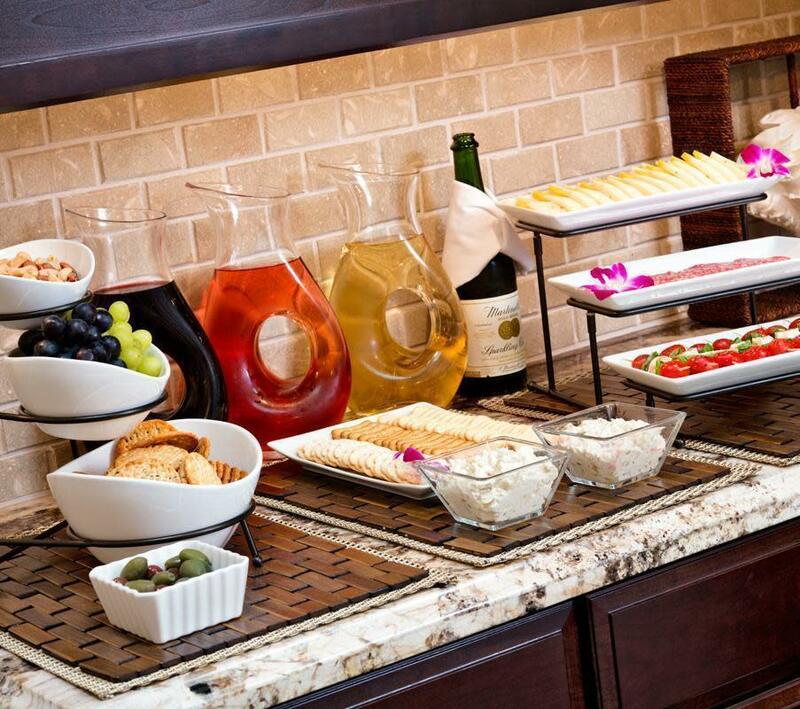 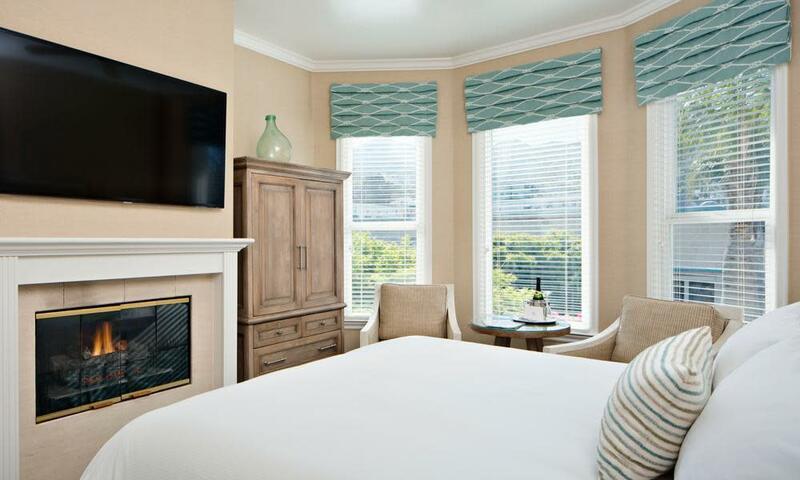 This Cape Cod style theme features five star comfort and quality. 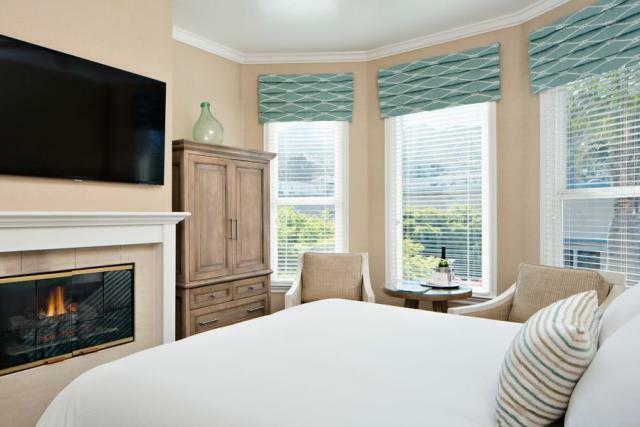 All rooms feature an ocean view, fireplace, air conditioning, king size bed, goose down comforter, luxury robes, deep soak jetted bathtub, HDTV, DirecTV, complimentary DVD's for use on your Blu-Ray / DVD player, Bose stereo CD player, wireless internet, beach chairs and towels, continental breakfast and evening wine, cheese and hors d'oeuvres. 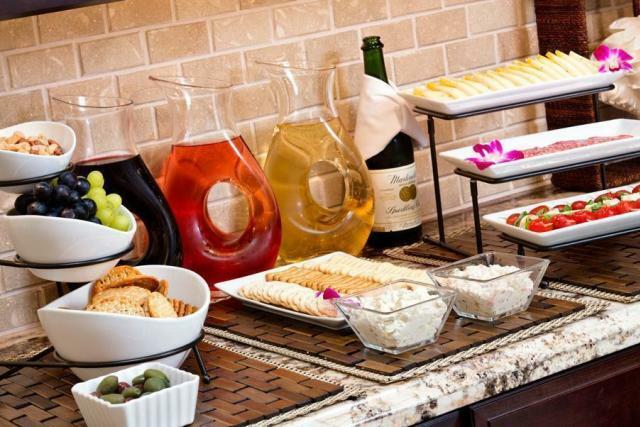 Transportation packages also available.